The Allen Yarnell Center for Student Success guides students on their path to discovery and self-knowledge by fostering individualized learning experiences, deepening their engagement with the university, encouraging exploration within their chosen career field, and challenging our students in pursuit of academic, professional, and personal excellence. 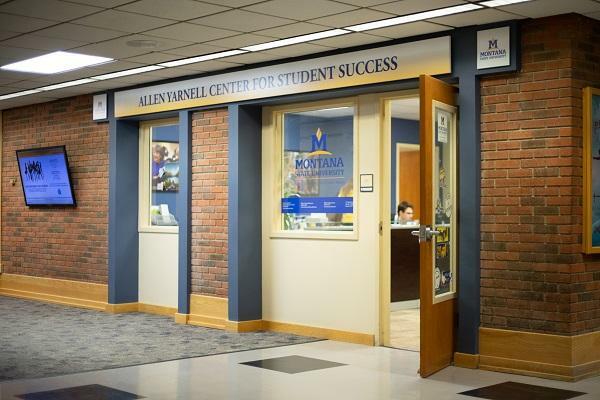 Launched in 2011 the Allen Yarnell Center for Student Success comprised of the Office of Student Success, Career, Internship & Student Employment Services and the Office of Financial Education. The Center saw 17,900 client visits last year, with increased growth each year since its inception. 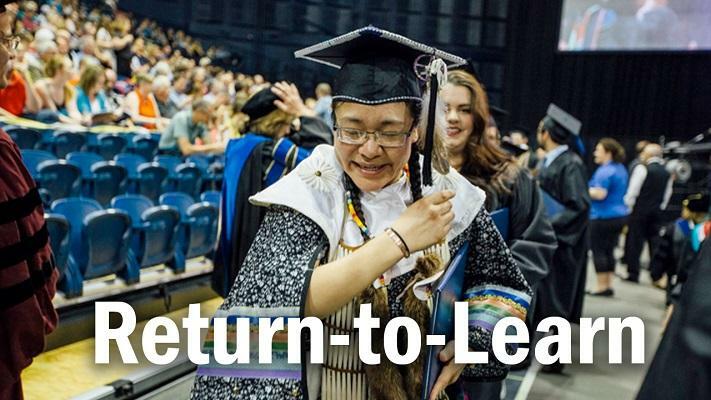 The over-arching goal of the Center is to advance student retention and graduation outcomes by providing access, resources, solutions, and expertise to promote student success through career maturity, learning support, engagement and financial acumen. Programs such as SmartyCats Tutoring, Success Advising, Career Coaching and Financial Coaching are just a few of our services that provide the personalized, high-touch experience to guide students through a successful college career and beyond.